THERE WILL BE FOOD, FELLOWSHIP, PRAYER, AND OF COURSE - BIBLE STUDY! DON'T MISS IT AND BRING A FRIEND! 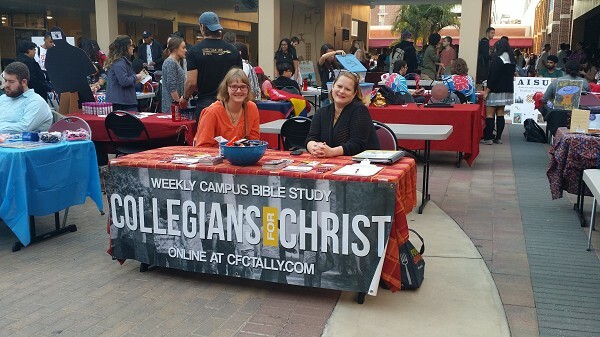 Collegians for Christ is a campus ministry of Gospel Light Baptist Church. 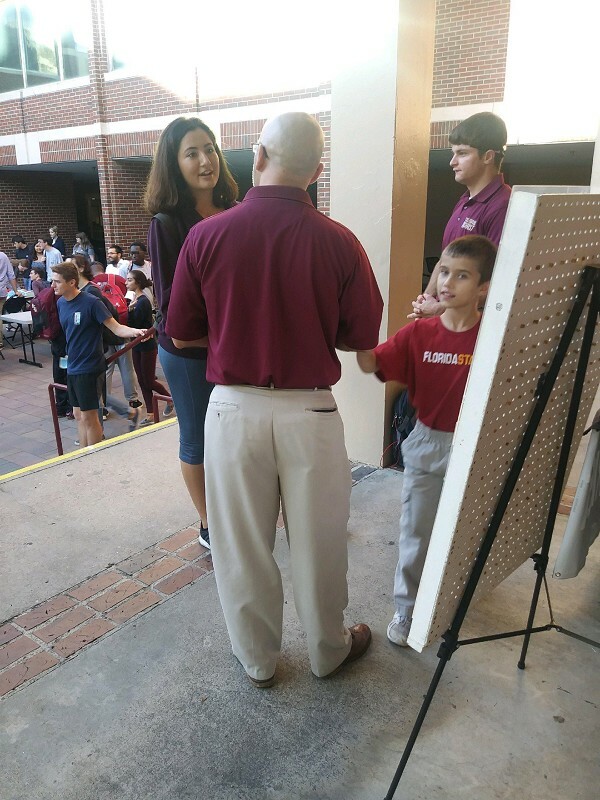 We are a ministry on the campus of FSU that reaches out to the student body. 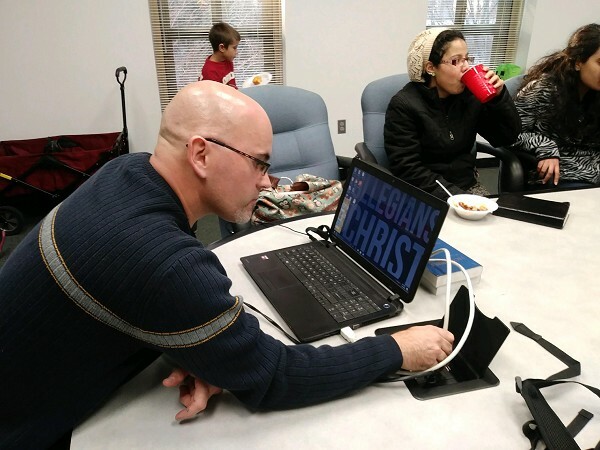 We meet weekly for Bible study and fellowship and are devoted to following Jesus Christ by reaching others with the Gospel, teaching them from God’s Word, and connecting them to other Christians and a church to serve in. 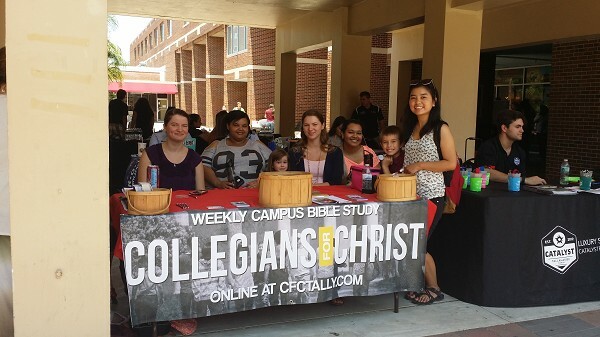 CFC is a group of students who love Jesus Christ and desire to serve Him. We take the challenge of the Bible seriously to make an impact in our world and try to live that out in our everyday lives. In our meetings, we dig deep into the Bible and challenge ourselves to serve Him at all costs. 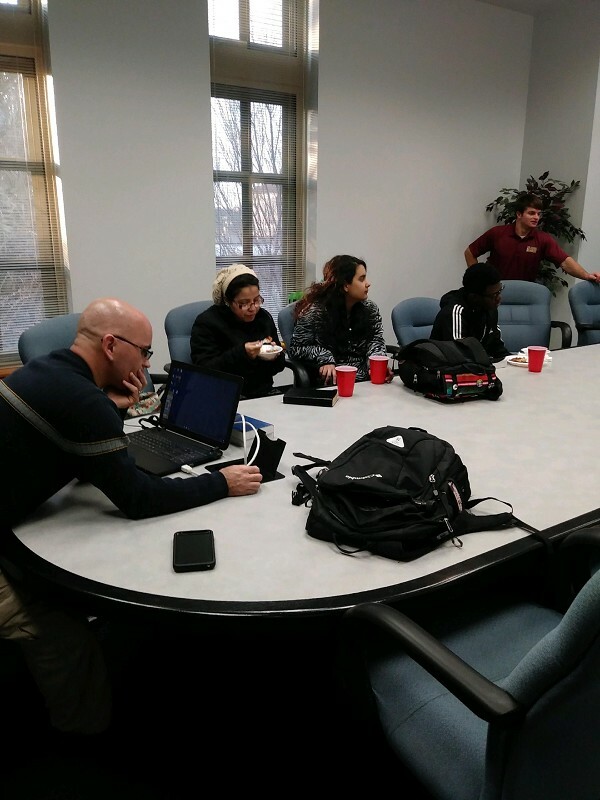 Our weekly meetings are in a relaxed atmosphere that encourage discussion and questions. We participate in active outreach into our community and enjoy fun activities together throughout the year. 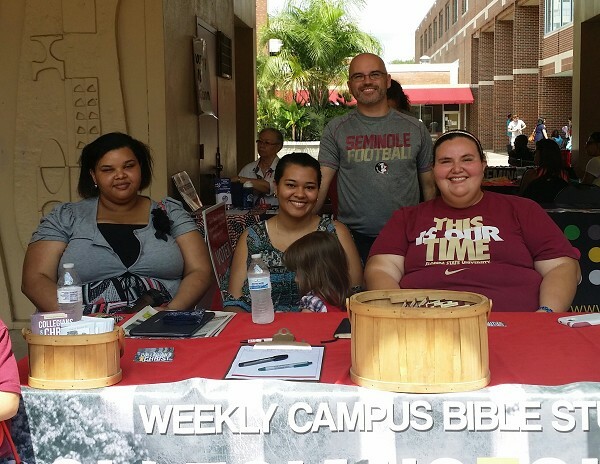 Our ultimate goal is to have a bible study fellowship on our Tallahassee campuses. 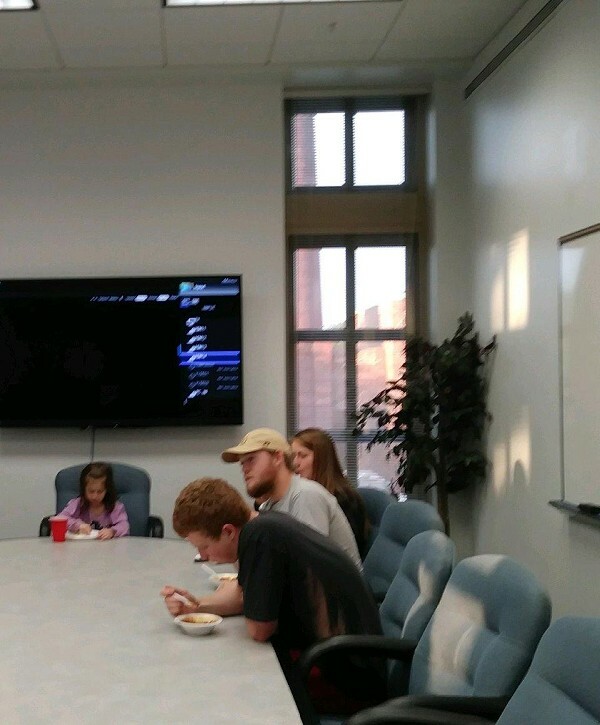 It will include: fellowship, food (always a plus), prayer, discussion, and of course, bible study. If you are interested in joining us in this great work, please call or email Bro. Matt Phillips at (850) 980-0700 or email at cfcnoles@gmail.com. 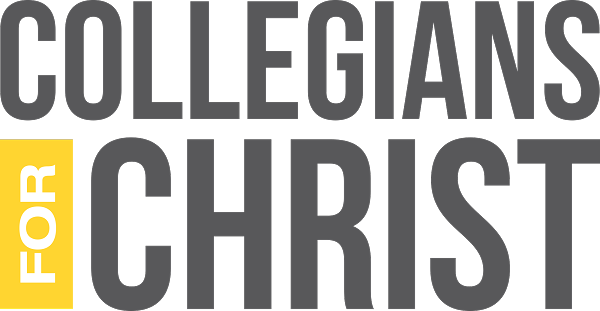 Copyright © 2019 Collegians for Christ. All Rights Reserved.